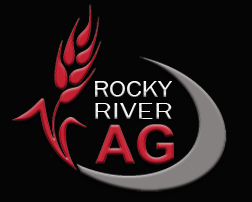 Rob Dingle and his team at Rocky River Ag Services are celebrating after being named Flexi-Coil Dealer of the Year. The dealership in Crystal Brook, South Australia, has been working in partnership with Flexi-Coil since 2000. “Flexi-Coil has always had a name for quality, simplicity and best-in-industry technology. Flexi-Coil is ahead of the times and at the forefront of technology,” Rob says.  Rocky River Ag has been supplying and servicing machinery to South Australian farmers for two decades. Rob says the business has grown from employing a handful of people to now 30 employees. “We have a solid customer base and offer them reliability and specialty service. We have dedicated Flexi-Coil assemblers for the seeding and tillage equipment,” Rob says. Flexi-Coil also presented awards to Geronimo Farm Equipment in Dubbo, New South Wales, for Customer Service Recognition, Ballarat Tractors in Victoria for Dealer Achievement, and Best Demonstration Program of the Year was awarded to Boekeman Machinery, Western Australia. “We’re lucky to have more than 50 Flexi-Coil dealerships across the country and every one of them is excellent,” says Flexi-Coil General Manager Steve Mulder. “It’s always hard to choose winners from such a strong pool of dealers, but I congratulate those who took out the awards this year. They’re the dealers who have really gone the extra mile,” Steve says.